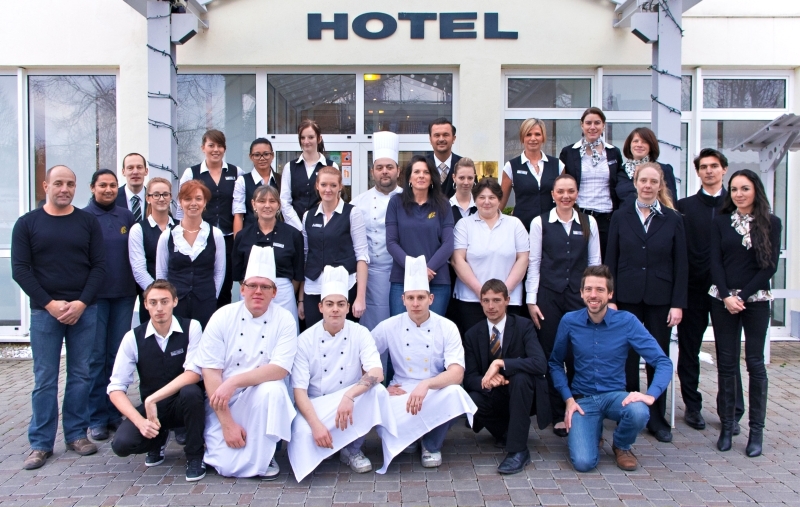 If travelling by car, plane or train - you can reach Quality Hotel Augsburg easily. 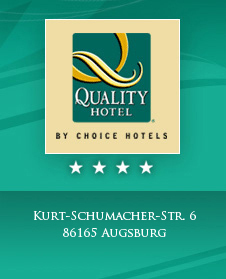 Augsburg is located at highway A8 Munich - Stuttgart. Munich International Airport is located pretty close to Augsburg. The train will transport you to all major German cities.